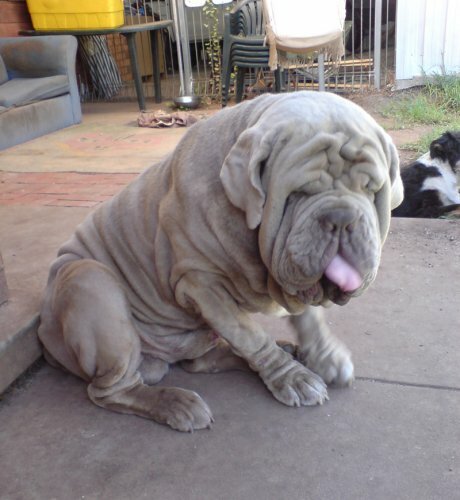 These dogs are all examples of distortions that hamper function and health in the name of “beauty”. Personally I find them disgusting. 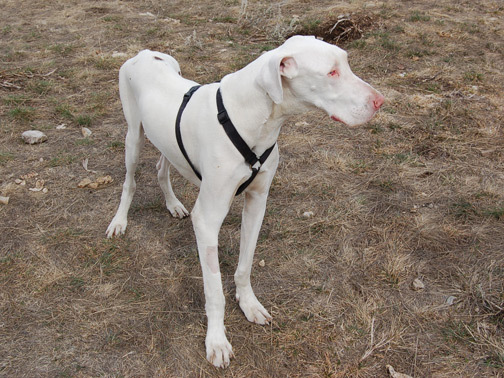 Blind double merle dane produced from a harl to harl breeding. 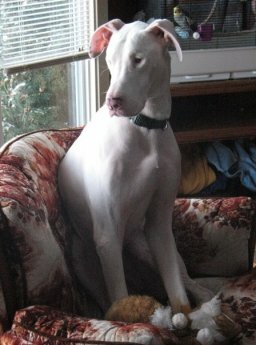 Deaf double merle dane from another harl to harl breeding. 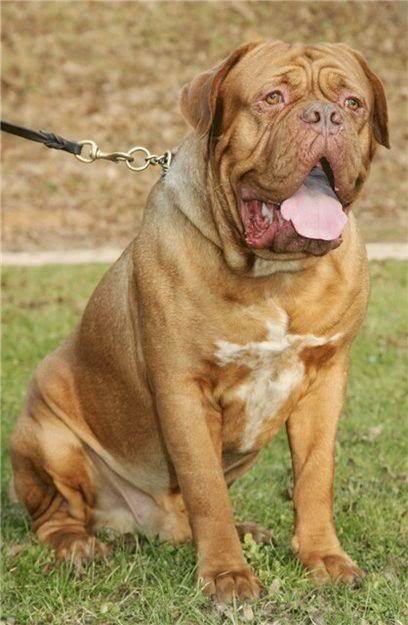 Bulldog Mastiff cross with bowed legs and distorted frame. An awful, sad Neapolitan. 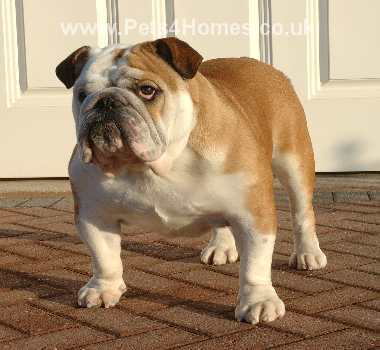 Who should be fixed, but is the main stud in his program. Producing more awful, sad neos. 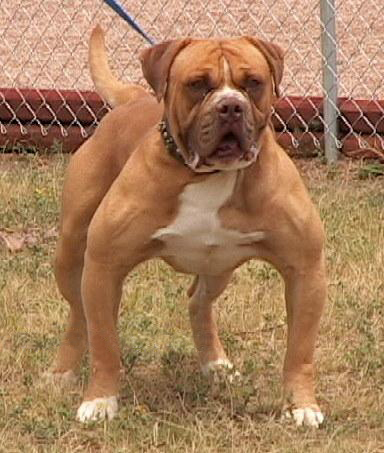 The American Pitbull Terrier is going down the same path the english bulldog did in the late 1800s. 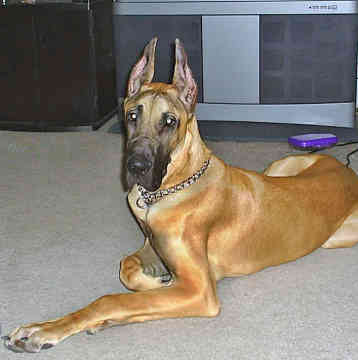 A Great Dane too thin and spindly to be the boar catch dog they were bred to be. 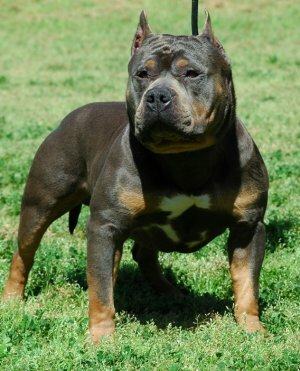 The ruin that was the english bulldog, and the future of the APBT. 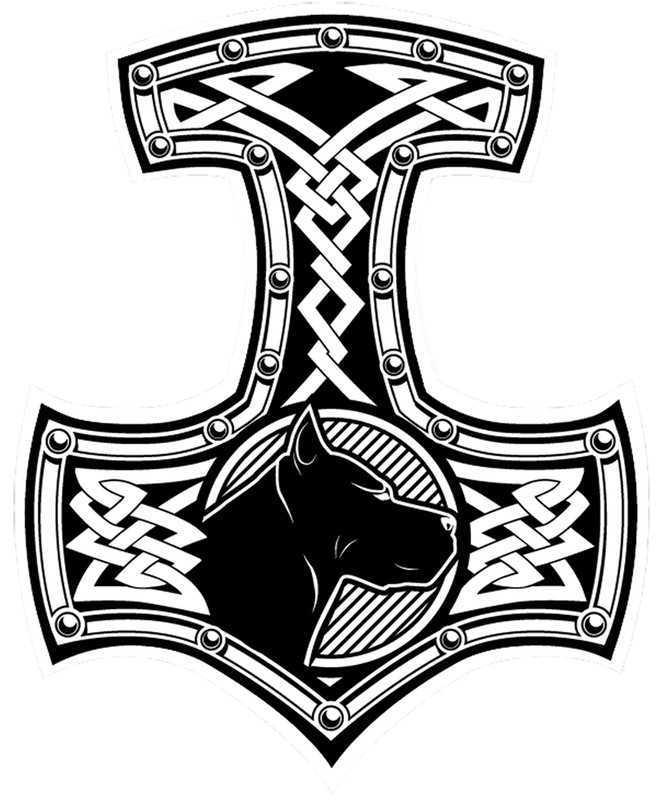 Another exaggeratedly thin dane. 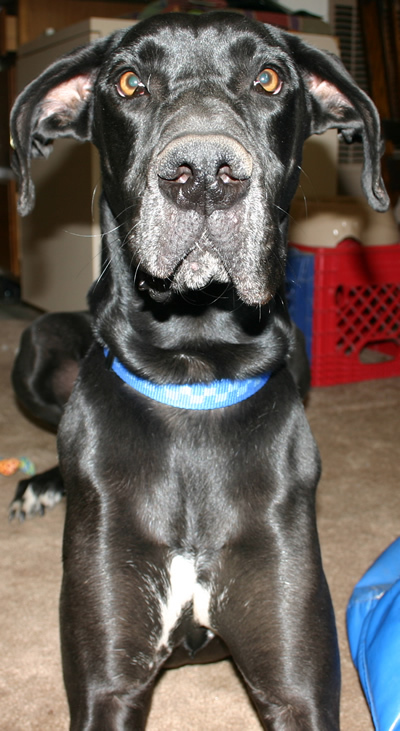 Maybe these new super thin danes should be called Not so Great Danes. 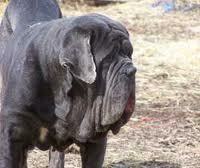 It’s hard to believe this dogs ancestors were war dogs, too much has been lost in the Neapolitan Mastiff. 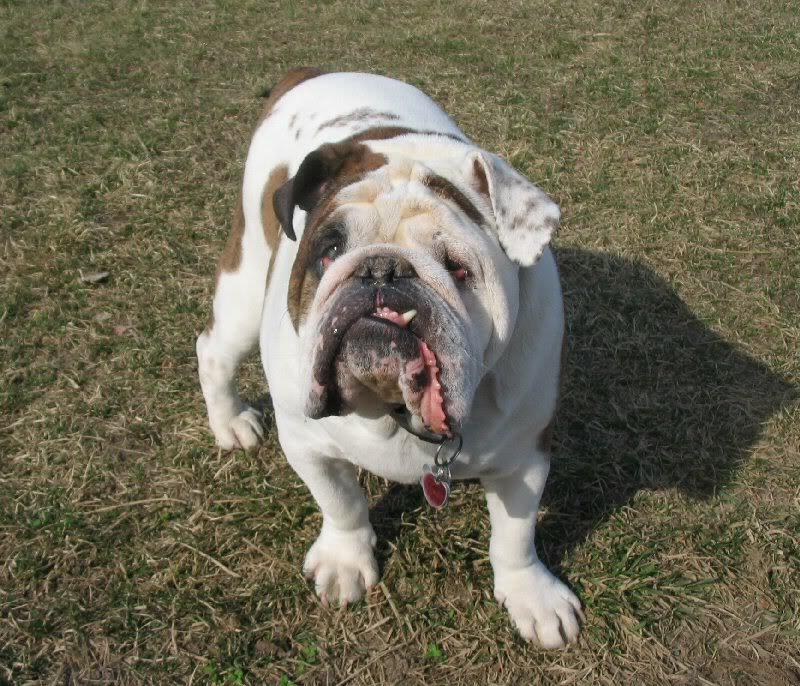 Another English bulldog with no muzzle and no legs. 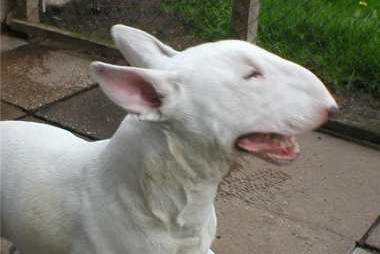 English bullterrier, with the distorted skull of the breed. 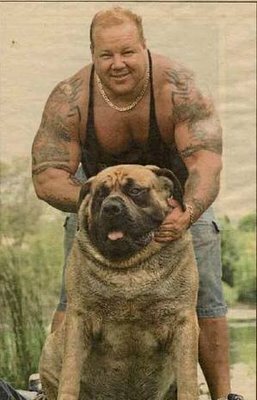 All these dogs and the dogs like them need to be eliminated from the gene pool for the good of the species as a whole. 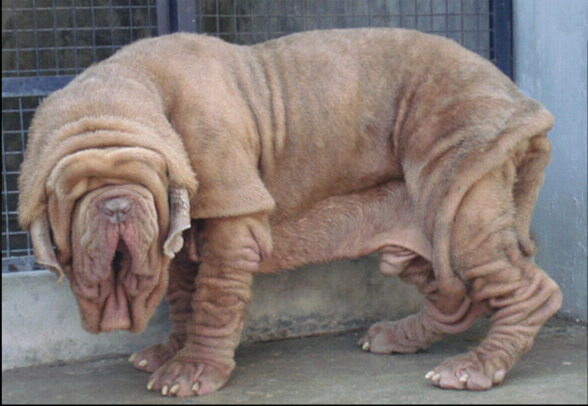 The intentional creation of these poor malformed animals is nothing short of animal abuse.